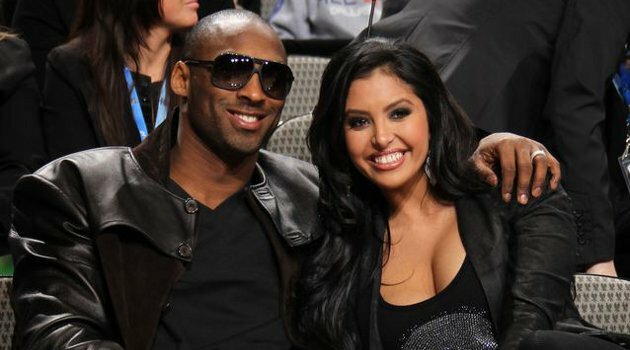 Vanessa Bryant ,the wife of Los Angeles Lakers basketball player Kobe Bryant has called off her divorce from the basketballer. TMZ Reports Kobe and vannessa are trying to make work things out fine after filing for divorce in december 2011. Vanessa was given 6 months before she can file final documents making the divorce official according to californian law . She has the power to end their marriage as early as Monday but still holding off to work on their marriage. While Kobe has not officially moved back into the family home, he has been spending an increasing amount of time with Vanessa and their daughters. If they eventually reconcile , Vanessa still remains the owner and controller of their three mansions after Kobe signed over all the deeds during the divorce proceedings.